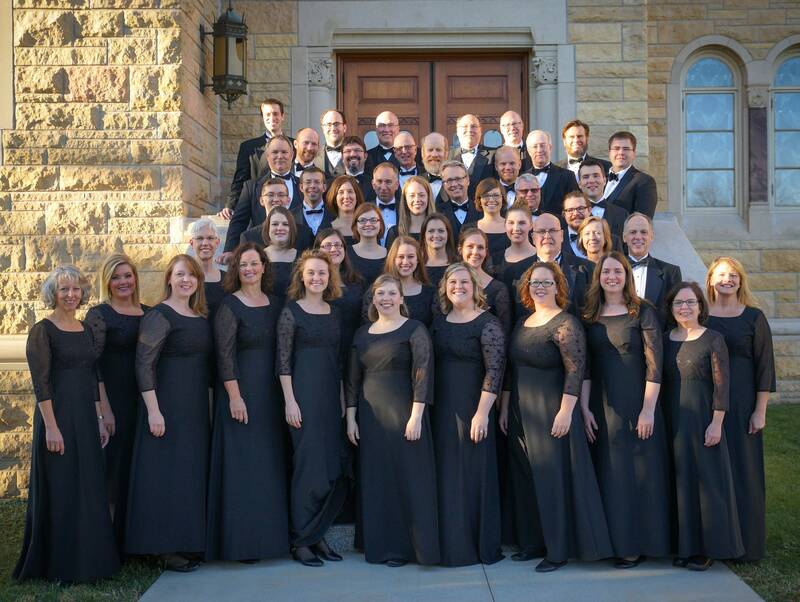 Since its founding by Rick Kvam in 1985, the forty voices of Choral Arts Ensemble have inspired audiences with their marvelous choral repertoire. Now in their 33rd season Choral Arts Ensemble’s mission is to inspire, educate, and enrich the community at large through outstanding choral performance. Additionally, the Ensemble coordinates the Rosemary and Meredith Willson Harmony for Mayo Program, a free weekly concert series.